Padmasambhava, The Lotus-Born Indian mystic and tantric master, is second only to Buddha Shakyamuni as the most famous figure in the Tibetan Buddhist tradition. 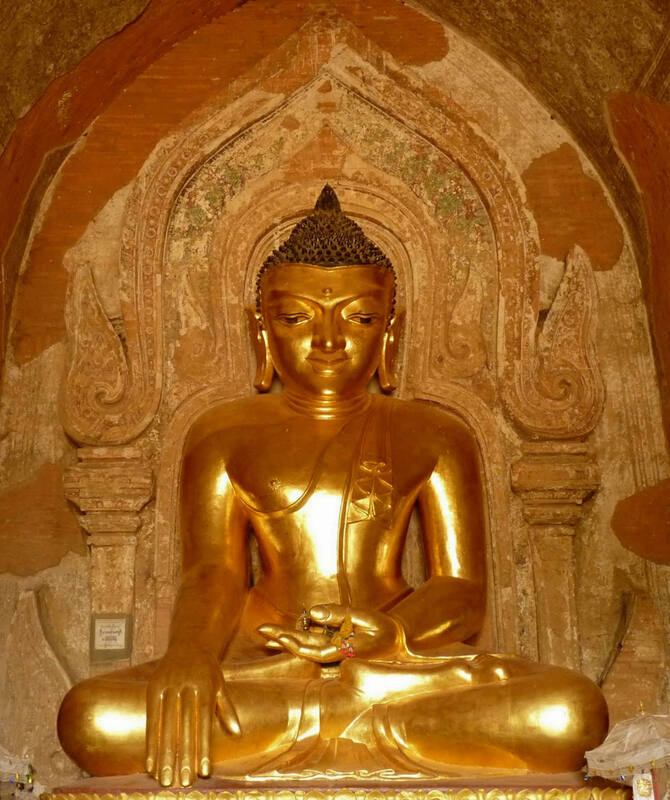 In the ninth century, he journeyed across the Himalayan Mountains to establish Buddhism for the people of Tibet. 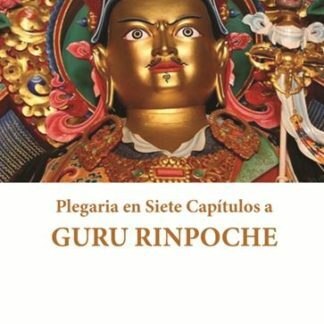 Now, more than one thousand years later, we are able to hear and be touched by the voice of a unique spiritual personality, as recorded by his chief disciple, the princess Yeshe Tsogyal. 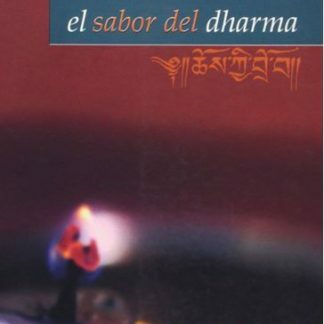 This legendary tale interweaves narration with timeless advice to all spiritual practitioners. “There exist an inconceivable number of life stories of Padmasambhava, the single embodiment of the activity of the victorious ones throughout the three times; among them, the Sanglingma Life Story (of the Lotus-Born) is like the king. 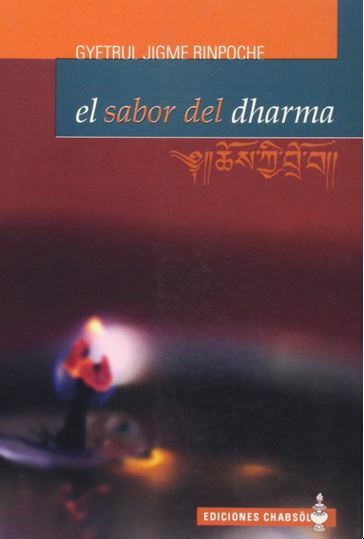 It is the most authoritative scripture regarding how the Buddhist teachings spread to the Snowy Land of Tibet. 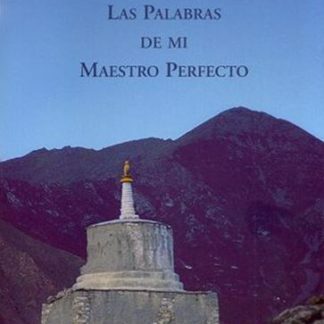 The Sanglingma also contains oral instructions and advice that the Great Master left as his profound and detailed testament to help the Buddha’s teachings and people of future generations”. In English for the first time is the complete story of how Buddhism was planted in Tibet. 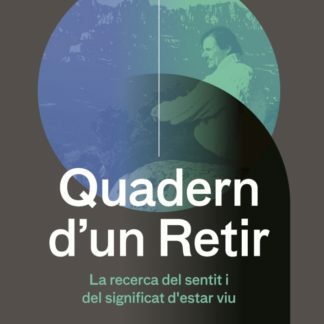 The lotus Born is a translation of a biography that was concealed as terma treasure-as protection from the changes of time and revealed centuries later by a tertön, a reincarnation of an accomplished student of Padmasambhava who had made the aspiration to benefit people in future generations. 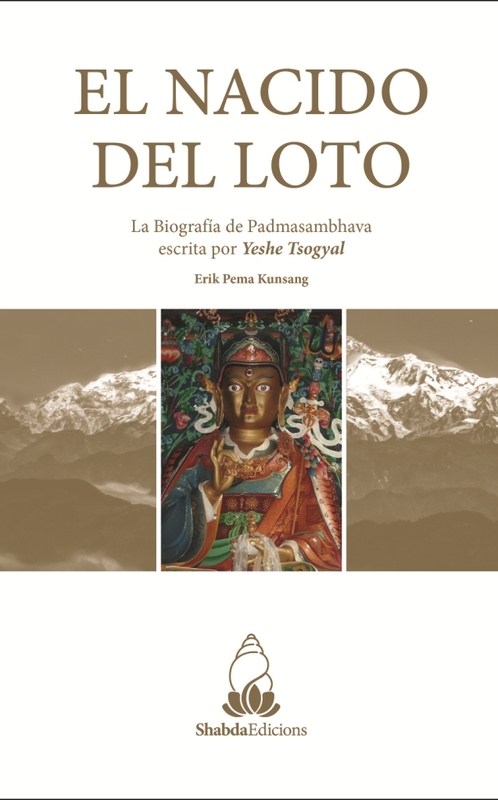 Also included are “A Clarification of the life of Padmasambhava” by Tsele Natsok Rangdröl, an extensive glossary and index, and a bibliography of Tibetan and English sources. 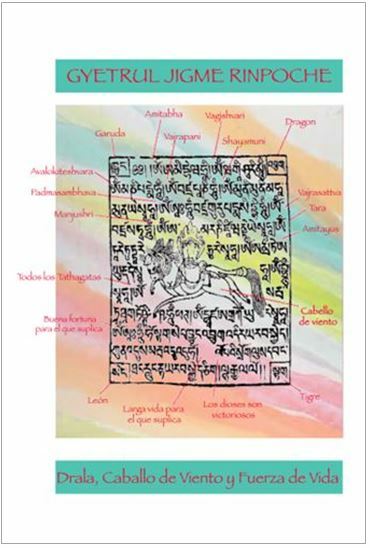 The endnotes and the glossary are drawn from authentic ancient scriptures, intended to illuminate the historical background of the Tibetan Buddhist teachings.